Mötley Crüe rose to the top of the charts in record timing but their rise was not without tragedy. You’ve heard the stories, find out if they’re all true! In the 1980s, the Sunset Strip in Los Angeles was the place to hear rock music’s most talented rising stars. Bars like “The Whiskey” and “The Roxy” were jammed-packed with soon to be rockers, groupies and record label representatives. The Sunset Strip was a mainstay for new talent, especially as bands like Guns N Roses, Poison, and Mötley Crüe gained attention. Music historians refer to that time as the rise of “hair bands” but there a lot more happening than just the makeup, clothes and big hair. These bands had a new sound and audiences were loving it. The music had the edge of punk rock – it was aggressive, loud and in your face – but the newer sound also catered to catchy melodies and memorable hooks. It had the marketability of pop music but the feeling of rock music; this new sound heavily influenced the massive pop-rock wave in 1990s. 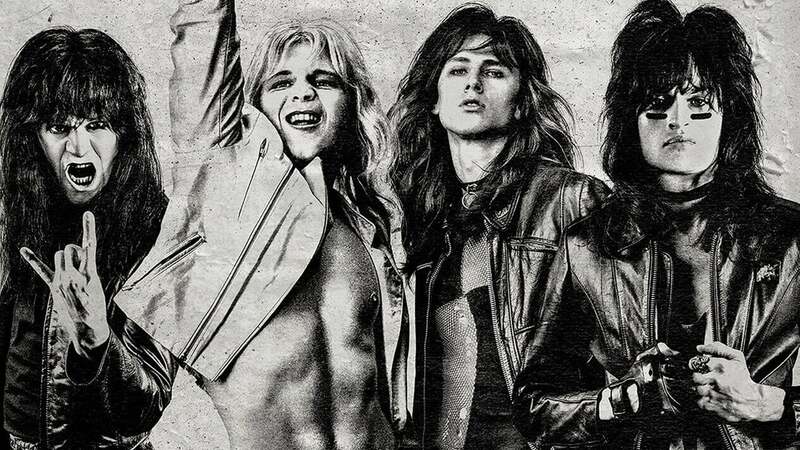 While many bands from the 80s L.A. scene went on to do great things in music, there was no band out there quite like Mötley Crüe. 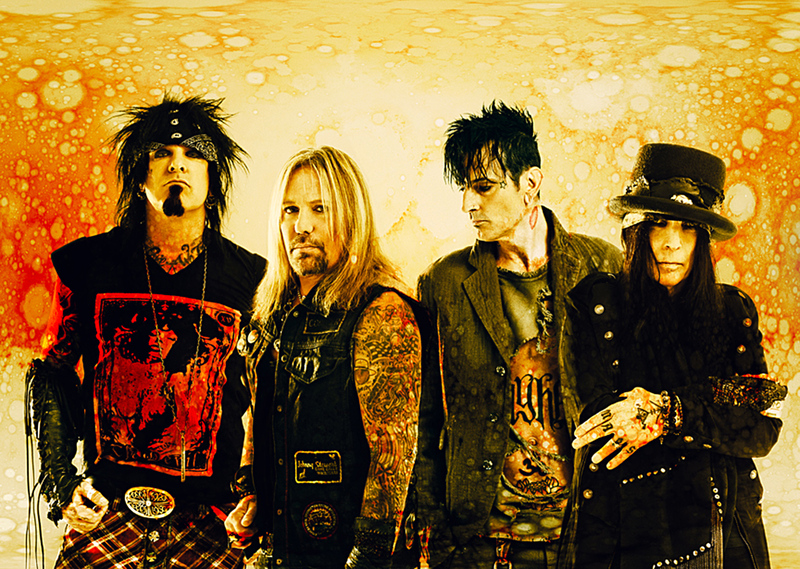 Essentially started by band mates Nikki Six and Tommy Lee, the band consisted of four members that couldn’t be more different from one another. Bassist Nikki Six came from a broken home and had only ever wanted to play music his whole life. Drummer Tommy Lee was a teenager looking to lead a life of music and excess. Lead guitarist Mick Mars was older than the rest of the band and was suffering a rare and painful form of arthritis. Singer Vince Neil was fronting cover bands but wanted to find a group willing to go all the way to the top. When the core-four came together, they knew they had something special. Mötley Crüe’s rise to fame was a fast and wild ride but it was not without it’s serious tragedies. While driving drunk, Vince Neil unintentionally killed his friend and passenger during a particularly nasty car accident. The singer also suffered the loss of his daughter after an intense battle with cancer. Nikki Six died from a drug overdose before he was unexpectedly resuscitated. Tommy Lee suffered the loss of his marriage due to excess living. Mick Mars underwent serious surgery to aid the pain he felt from his arthritis. The band split up several times over the decades but somehow, they’ve always found their way back together.